WordPress Pokhara Seminar being organized today! 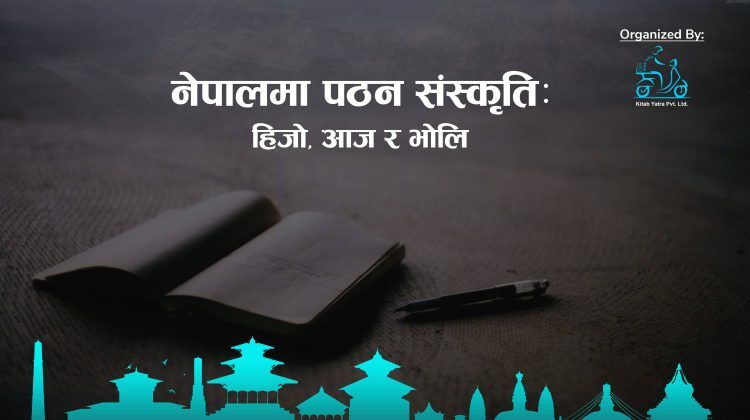 Posted on March 20, 2018 May 21, 2018 by Khalti Digital WalletLeave a Comment on WordPress Pokhara Seminar being organized today! 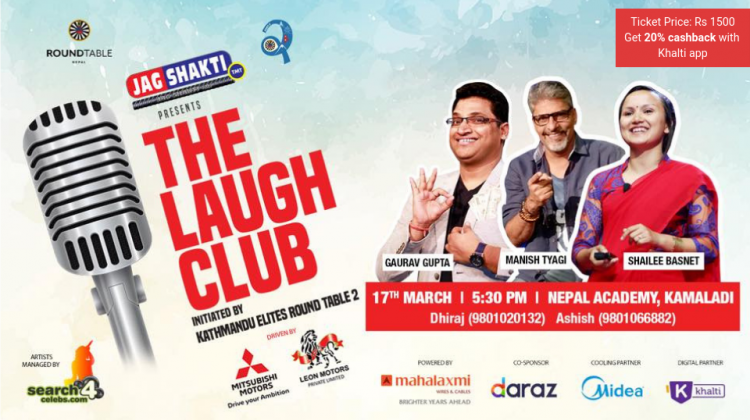 It was early 2013 when a group of young WordPress enthusiasts in Pokhara came together, formed a community, and organized a small gathering. 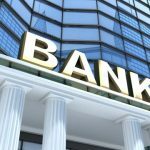 Beginning 2016, the group became even more active and started conducting meetups on a monthly basis, especially in classrooms of various colleges. They used to get wonderful responses on such occasions. Encouraged by such responses, the group is organizing a grand WordPress Pokhara Seminar today, on 20 March 2018. 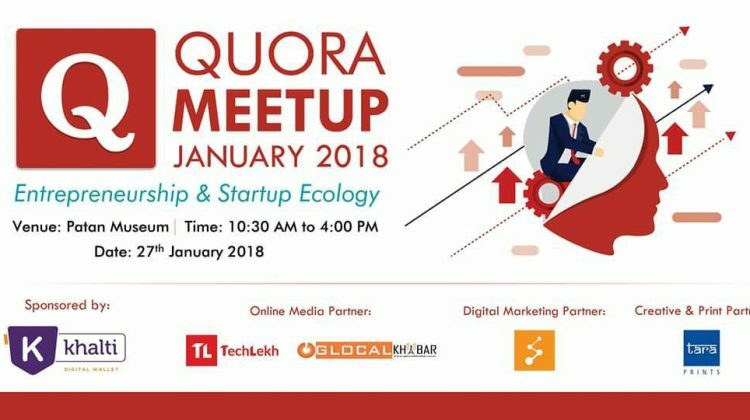 This meetup happening today will see the participation of various distinguished national and international speakers, representatives from various IT companies in Pokhara, students who are currently pursuing IT degree and those willing to make a career in IT, and other WordPress enthusiasts numbering more than 150 altogether. In this program, Emanuel Blagonic, one of the pioneers of the web standards movement in Croatia, is conducting a special workshop on becoming a modern designer and tips and tricks about the same. Similarly, Chitra Raj Bhandari is delivering a session on ‘Making a Profitable Website Through Local Search Engine Optimization (SEO)’. Likewise, Mahadev Subedi is giving a presentation on ‘How to Secure WordPress‘. 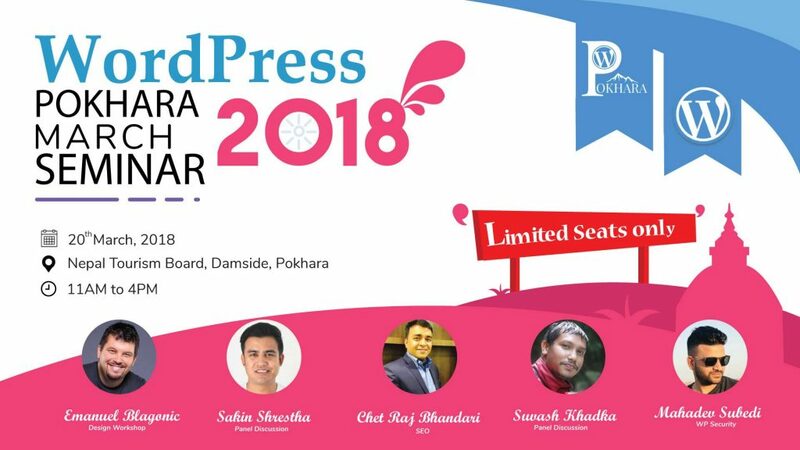 The event will also see a panel discussion on WordPress Business, where expert panelists comprising Sakin Shrestha and Suvash Khadka are having a thought invigorating discussion. 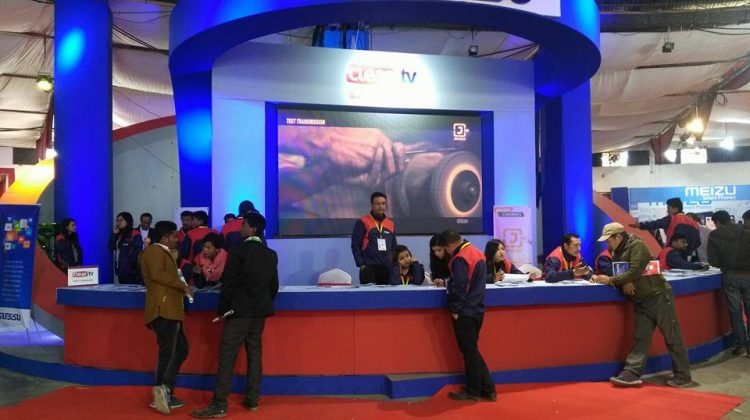 In recent times, Pokhara Metropolis has started to be known as the city of Information Technology and is on its way to becoming a Smart City. Thousands of students are currently pursuing IT degrees in Pokhara in over two dozen colleges. The number of IT companies are growing, and various IT expos, competitions, and seminars have started to be organized. This ‘Wordpress Pokhara Seminar’ seeks to be a stepping stone on development and promotion of ICT arena in Pokhara city. For more details and updates about the program, visit the Facebook event page here. 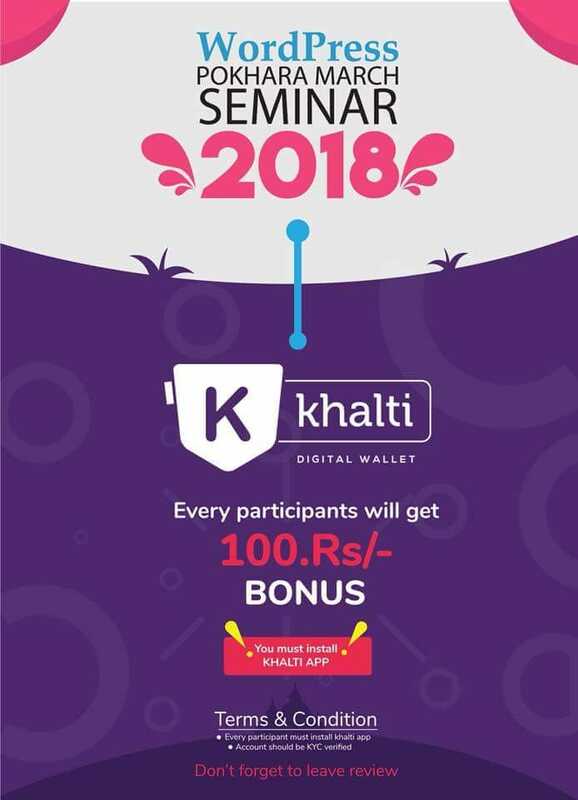 Khalti Digital Wallet is happy to support the event and groom WordPress enthusiasts in Pokhara. 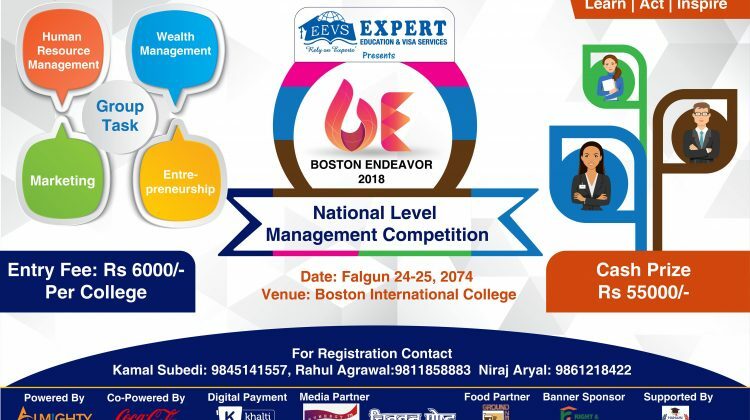 We wish all the best for the successful event. 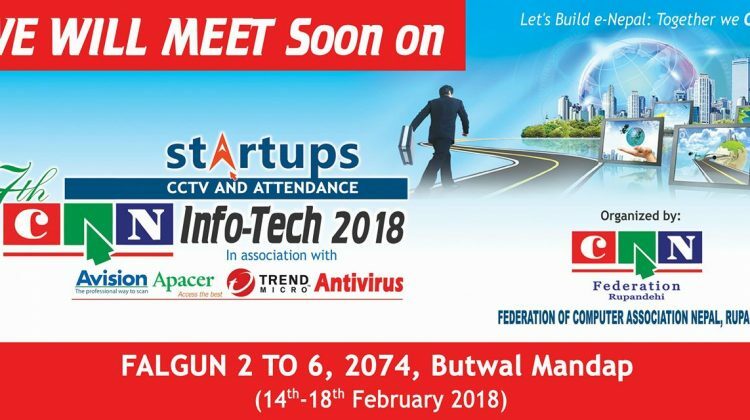 Subisu CAN InfoTech 2018 is just a few days away! Are you excited?